FAYETTEVILLE, Ark. – University of Arkansas alumni Jim and Jana Harris are the first in their families to attend college and believe the university provided them with life-changing opportunities. 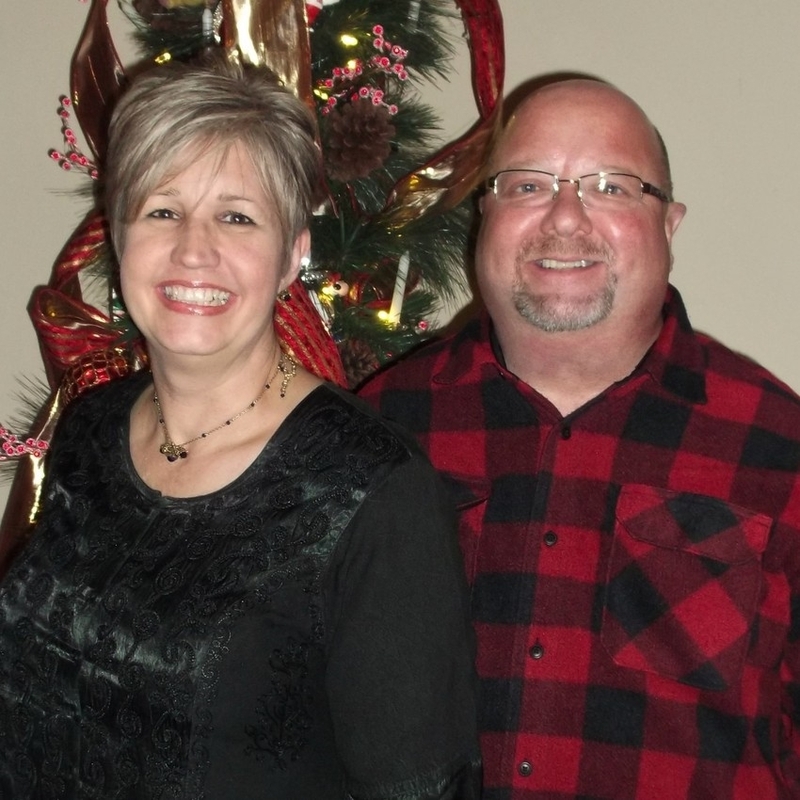 The couple, who live in Rogers, felt inspired to support fellow first-generation students by creating the Jim and Jana Harris Advance Arkansas Scholarship with a $50,000 gift, with preference given to first-generation students from Carroll County. Jim Harris grew up in Berryville and earned a Bachelor of Science in Business Administration from the Sam M. Walton College of Business and a Juris Doctor from the university’s School of Law. He also holds a master’s degree in tax law from the University of Florida. Harris is the associate vice chancellor for advancement at the U of A and has been with the university for 18 years. Jana Harris, who grew up in Eureka Springs, earned a Bachelor of Science in Education from the College of Education and Health Professions at the university. She has been a special education teacher for 30 years. As a student at the U of A, Jim Harris said he loved school and learning but remembers university life initially as being overwhelming for a first-generation college student. He knew, though, that the experience would be worthwhile. “Jana and I wouldn’t have had the opportunities we had without the University of Arkansas,” he said. As associate vice chancellor for advancement, Harris is already involved in the Advance Arkansas scholarship initiative and has seen the growth of the program firsthand. The Jim and Jana Harris Advance Arkansas Scholarship will support new, returning and transfer students from Arkansas who exhibit financial need, records of academic success and a strong desire to complete their degree at the University of Arkansas. The scholarship will be available for awarding for the academic year beginning in fall 2019. Jim and Jana Harris have two sons, both of whom attended the university. Their oldest son, Jack, earned a bachelor’s degree from Walton College, and their youngest son, John, is a senior engineering major. “If you can get the first generation of a family to go to college, you can build upon that legacy,” Jim Harris said. Jim and Jana Harris are members of the Arkansas Alumni Association and are counted as Thoroughreds for their 10 years of consecutive giving to the U of A.